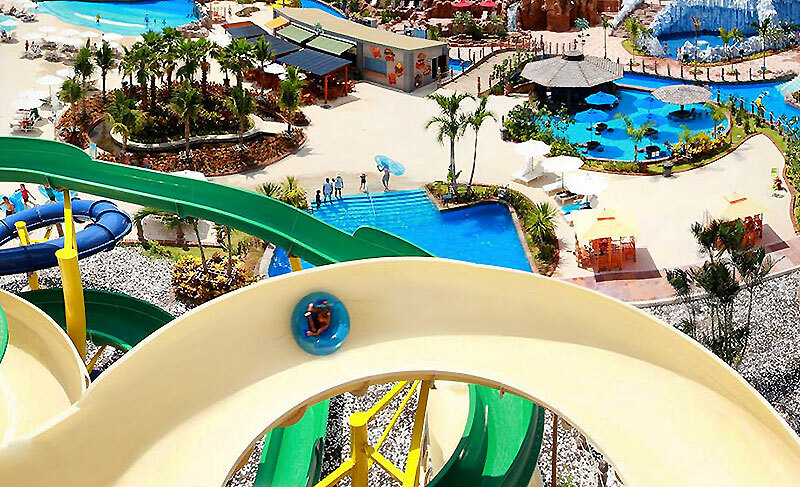 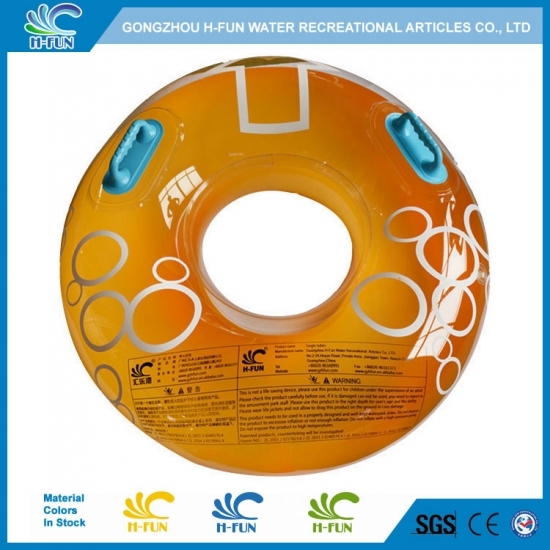 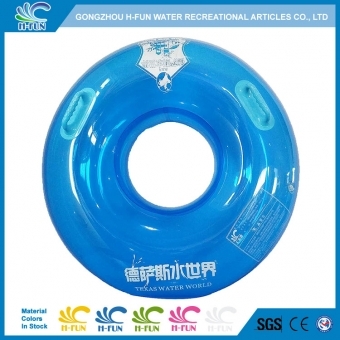 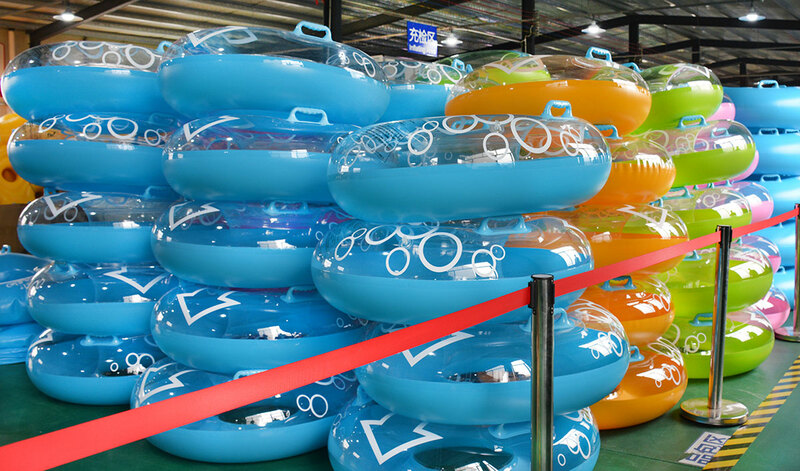 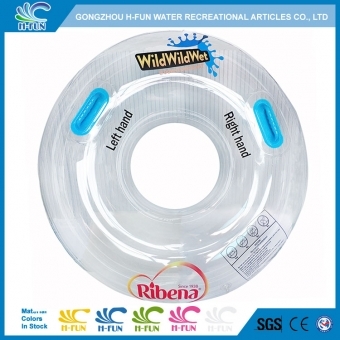 New design 1.0mm Solid Color Combine Clear PVC Water Slide Single Tube, good looking and abrasion resistance. 1, Material: 1.0mm solid color combine clear PVC, more attractive to players. 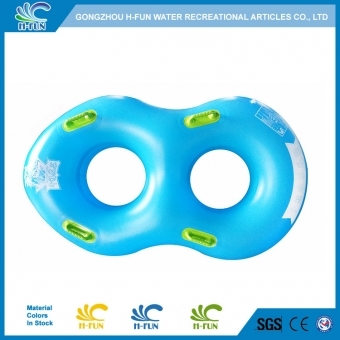 3, Smooth reinforced overlap heat bonding to prevent it hurt players. 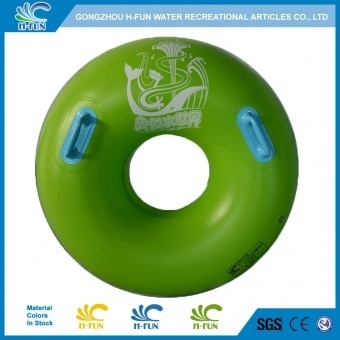 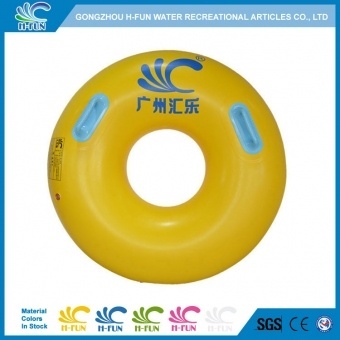 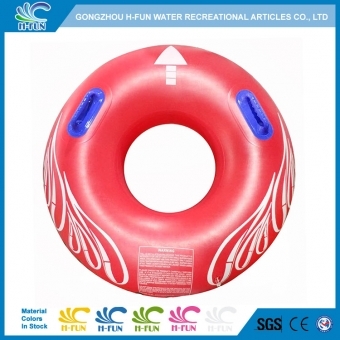 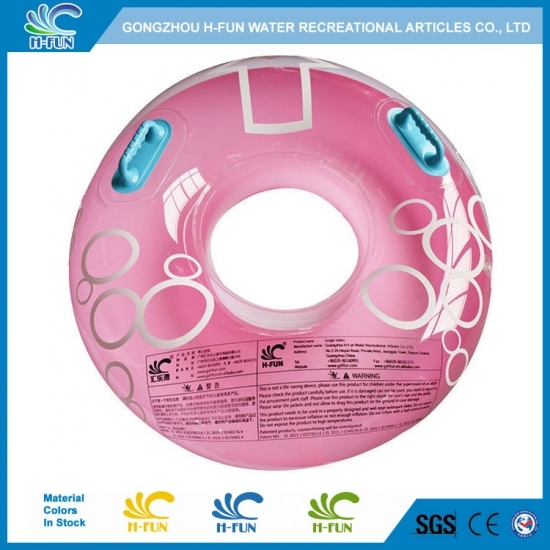 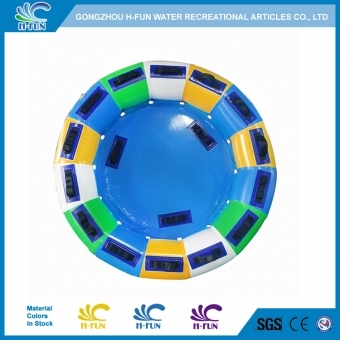 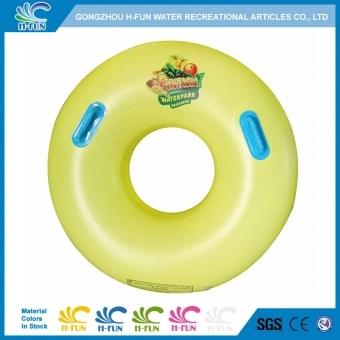 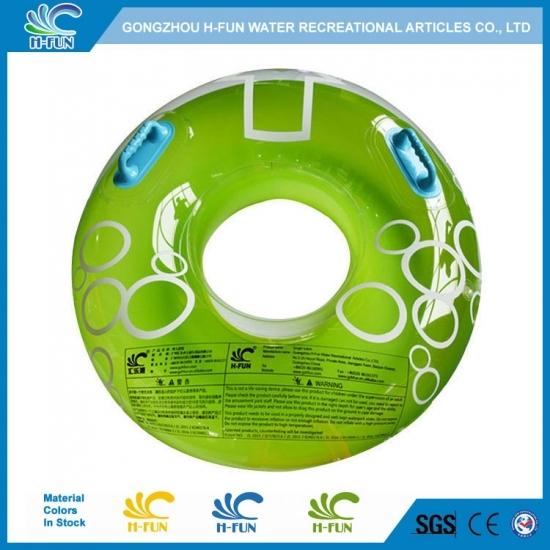 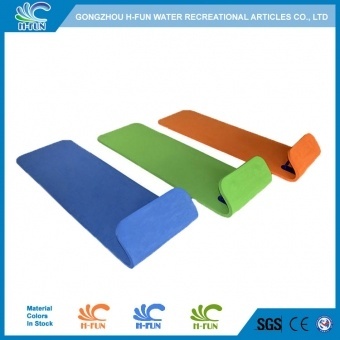 4, Handle: two layer PVC pads reinforced from inside of water slide single tubes.